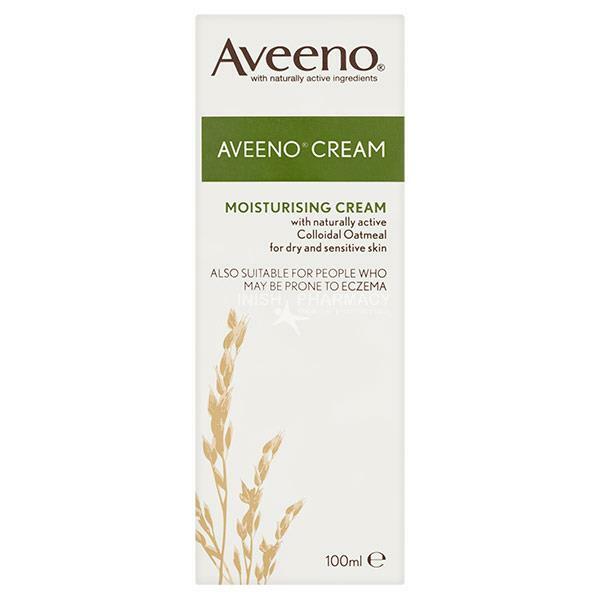 The Aveeno Moisturising Cream helps moisture dry and sensitive skin that can be caused by skin dehydration. The Aveeno Moisturiser restores the skins natural moisture level and also helps prevent dryness and irritation that can be caused by skin dehydration. Suitable for eczema prone skin.